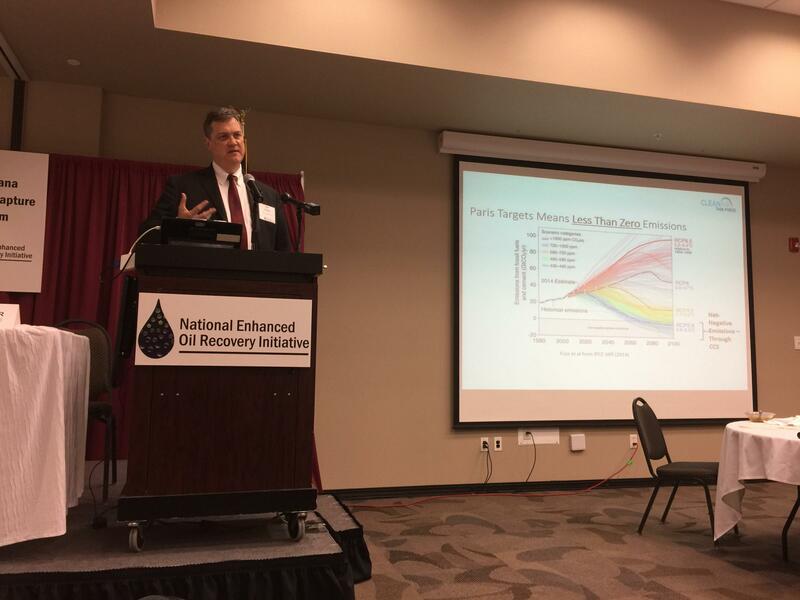 Kurt Waltzer, the managing director of the environmental non-government organization Clean Air Task Force, says carbon capture and storage will be needed to meet the Paris Climate Accord. "From My perspective you often hear a false choice, you can either address climate change or we can continue to produce power from coal and fossil fuels, but not both. And I think we need to reject this choice," says Montana Governor Steve Bullock. Bullock says instead America needs innovative solutions and Montana and Wyoming are the best laboratories for finding that path forward. He points to Colstrip. Already the community is bracing for the eventual closure of its oldest coal-fired power plants. 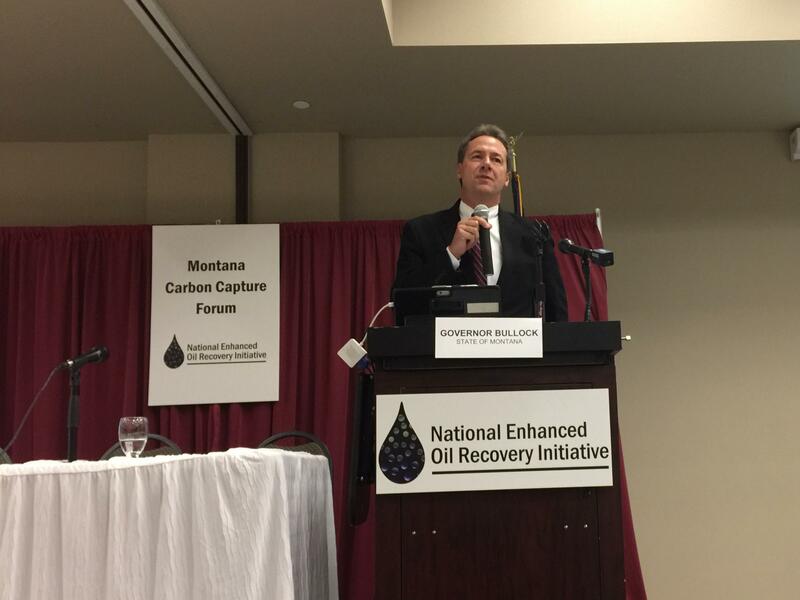 Bullock says the state, the federal energy department, and others are exploring maybe turning Colstrip into a demonstration carbon capture site. “The facilities we have at Colstrip, it would be a shame to say if you’re looking at ways test and implement new technologies why in the heck wouldn’t you do it in Montana," he says. He says carbon capture could be a win for the economy and the environment but the technology is really expensive. And it’s necessary if the goals set out in the Paris Climate Accord will be met, says Kurt Waltzer, the managing director of the environmental non-government organization Clean Air Task Force. He says wind and solar energy aren’t enough to de-carbon the energy system. "Not only are we going to have to zero out emissions from every source of energy around the planet – whether it’s power or transportation or factories - we’re actually going to have to go negative. We’re actually going to have to start taking CO2 out of the atmosphere to actually meet those targets, sometime around 2060. Really the only practical way to do that is through carbon capture and storage." He says the challenge will be to make the technology affordable to provide that incentive so the world’s biggest carbon polluters countries like the U-S, India, and China can reduce their carbon footprint. Faced with declining enrollment and a budget deficit, the University of Montana is offering early retirement buyouts to some faculty members. 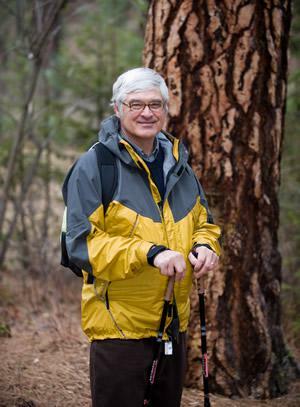 Well-known, climate science Professor Steve Running accepted the offer and is set to retire. Running was a member of the Intergovernmental Panel on Climate Change team, which was collectively awarded the Nobel Peace Prize in 2007 for its broad report on the connection between human activities and global warming. Running was a lead author for one of the chapters in the IPCC report. He's also on the NASA Advisory Council Science Committee and has taught at the University of Montana for 38 years. MTPR’s Katie Riordan spoke with Running about his decision to retire and his future plans. 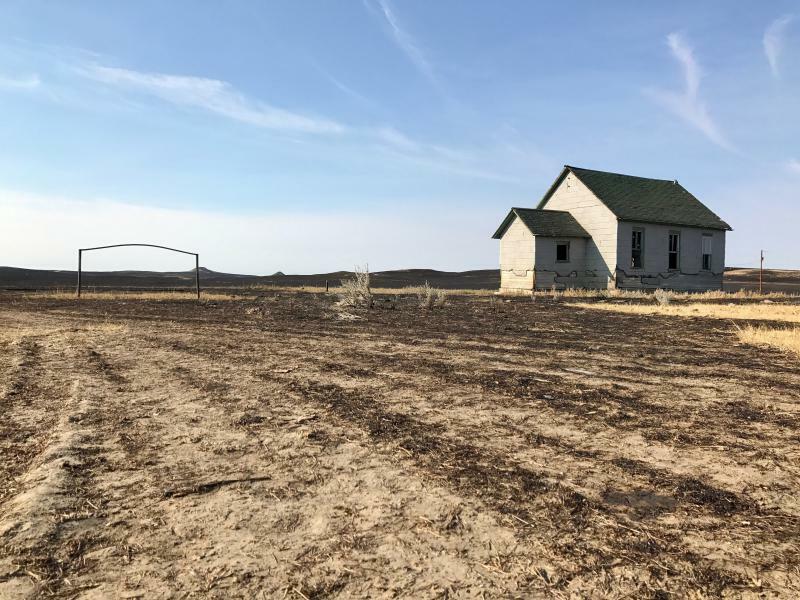 Montana’s first-ever climate assessment says this past summer may be a vision of the state’s future due to climate change. “Montana is going to get warmer and the warming is going to be greater than in a lot of parts of the United States and the world,” says Cathy Whitlock, the report's lead author. The climate assessment was released today.